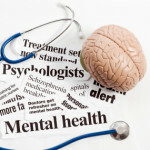 New Delhi: Health and Family Welfare Minister JP Nadda said 35 new trauma centres with an outlay of Rs 554-crore will be established in the country. 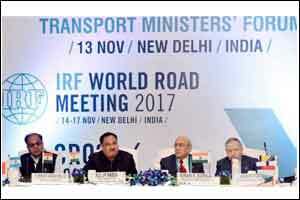 Inaugurating the Global Transport Ministers Forum on Road Safety organized by International Road Federation (IRF) here, Mr Nadda said the proposal has been sent to the Cabinet for approval. Stating that road accidents were a major global and public health problem which needs global attention, the Minister said there was a need proper planning at all levels to reduce accidents. Mr Nadda said the government had sanctioned 116 trauma units out of which 100 were functional. Moreover, the government was providing training to 25,000 truck drivers to give first aid to accident victims. The aim is to minimize casualties as far as possible. The event was attended by Ministers from various countries including Canada, Finland, Russia and Burundi and state Transport Ministers from Rajasthan, Delhi, Goa and Kerala.